Looking for a specific builder? 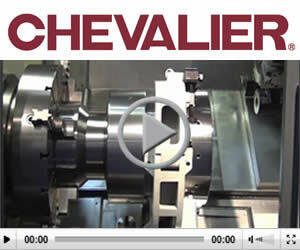 Our database includes up to date information from thousands of Machine Tool Builders. Find contact information, Importer information, specific Models and distrubutors.